If your pet is scratching and biting more than usual and showing signs of irritation, they are likely to be infested with fleas. A heavy flea infestation can be easily noticeable, and with regular grooming, you’ll spot fleas on your animal straight away. 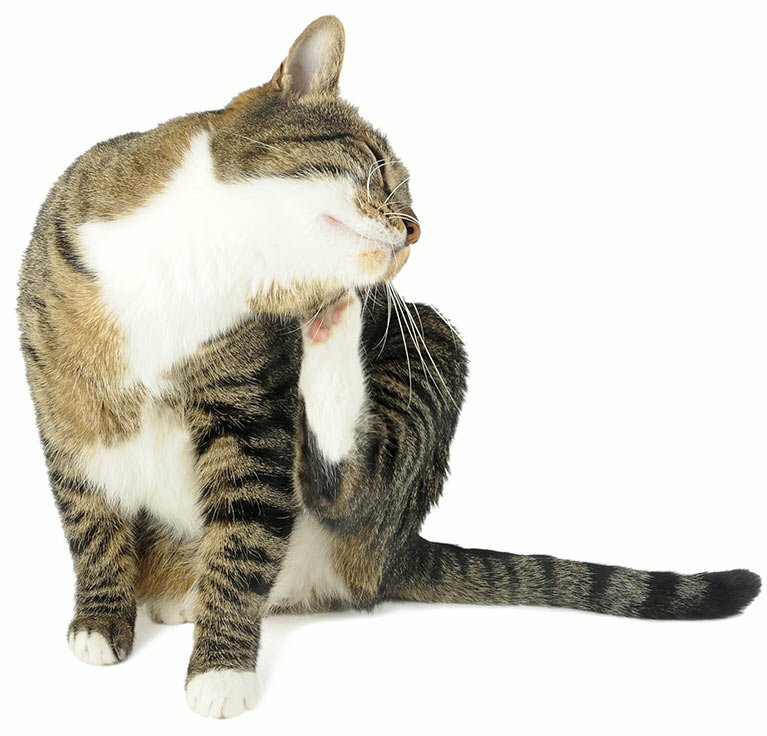 Fleas live and breed in our environment all year round, and are a major cause of chronic skin conditions in cats and dogs. At Railway Avenue Veterinary Hospital in Armadale, we can provide effective flea control treatments to prevent infestations becoming a problem. Adult fleas can lay 500 eggs at one time and live for six months. Environment plays a major part in the flea’s life cycle, and a flea infestation can be difficult to control for your pet and in the home. The new long-acting topical spray or spot-on products are safer for animals and the environment and provide the most effective tools in achieving the best flea control. Monthly oral preparations that interfere with flea egg development may also be appropriate. Our experienced staff in Armadale can advise you on which product will best suit your pet and your particular environment. The flea control recommended may vary depending on how many pets you have and the size of any current infestation.